We know you love your dog, and we know you want what’s best for your dog. But many guardians are laboring under dangerous misunderstandings that concern me as a veterinarian, and AJ as my wonderful technician. Speaking candidly, here are 10 things we do our best to tell every client, but many clients still may not understand. I hope that these points will help more guardians better understand their dog and their veterinarian. These alternatives are all calorie-free, but your dog craves them. Speaking of food, who do you think knows more about dog food? Your veterinarian, or the 18-year-old kid at the pet store (or feed store)? 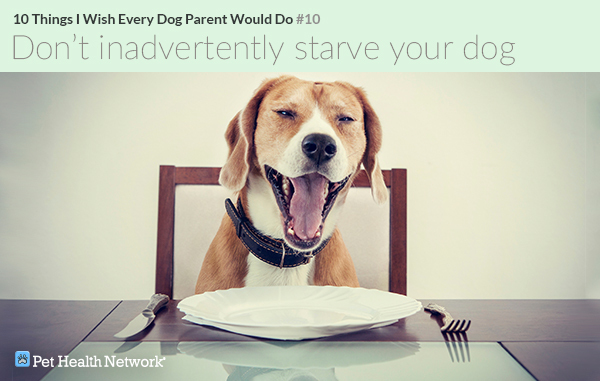 As they say, “You are what you eat,” so choosing the correct dog food is a big deal. Please talk to your vet when picking food. Feeding the wrong food for your pet can lead to obesity, bladder stones and a poor hair coat. In addition, given the regular pet food recalls, choosing a reputable brand is very important. The composition of pet food should be based on scientific research, not slick marketing. 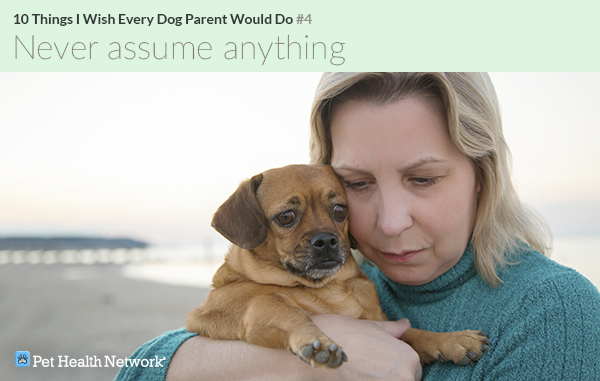 We can't diagnose your dog’s lump or bump over the phone. We can't tell if a mass is cancerous or not just by looking at it or feeling it. We can have an impression, but that’s all we can do. And without the proper follow up, which may involve a biopsy or other microscopic review, we can’t be sure. We sometimes need to run lab work to find out what is going on with your dog. Yes, that fee is going to be in addition to the exam fee, but these tests are best for the health of your dogs. These diagnostics are our X-ray glasses to understand your dog’s condition, and without them we might be blind. This is really no different than in human medicine. Spaying a female before the first heat cycle virtually eliminates the risk of breast cancer. 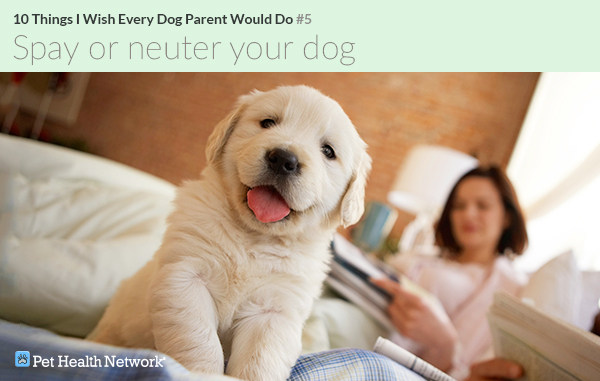 Spaying also totally prevents pyometra, a deadly uterine infection. Neutering prevents testicular cancer and almost eliminates prostate conditions. Beyond those medical reasons, spayed or neutered pets are less likely to run away and get hit by a car. 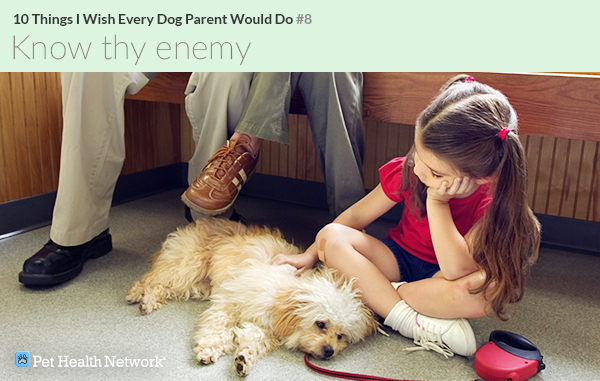 They also have a lower incidence of behavior problems. 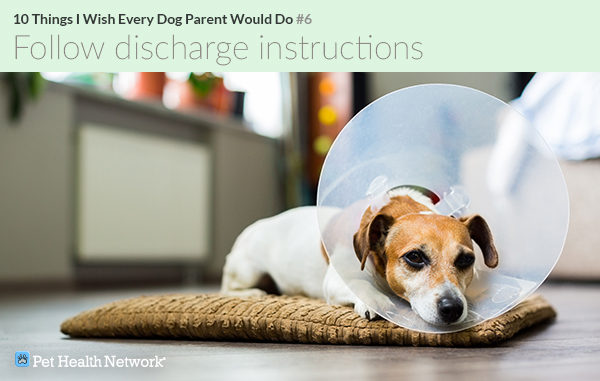 Discharge instructions are made to be followed. This is one of those times where you get to learn from someone else's challenges, and that can save you and your dog from some serious trouble. We know that wearing a plastic cone for 2 weeks is no fun. We know that being stuck in a small room or a crate for 4 to 8 weeks is boring. If there were an easier way to do things, we would tell you! So please follow discharge instructions, all of them, all of the time. 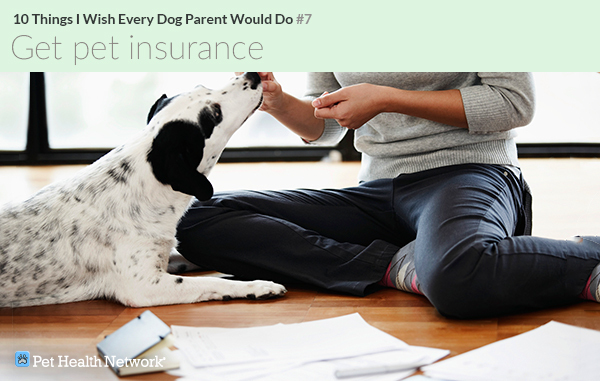 Pet insurance can make all of the difference in your dog’s life. If you cannot afford thousands of dollars in emergency or medical care, please consider getting pet insurance. And do your homework, as there are some really bad companies and really good companies out there. For all dogs you should discuss year round heartworm, flea, tick and intestinal parasite preventive medication with your veterinarian. 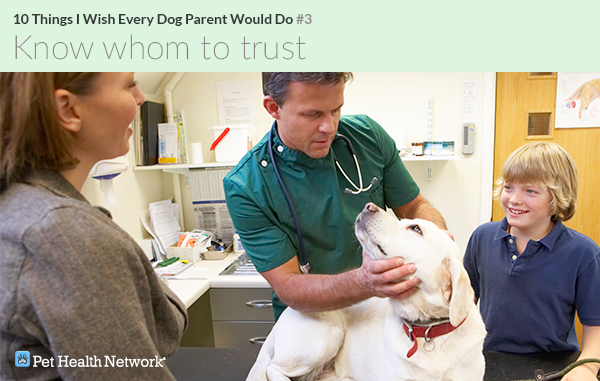 All dogs should be up to date on all of the vaccines recommended by your veterinarian. Vaccination against rabies is likely a legal requirement in your state. Other vaccines are recommended to prevent several deadly diseases. 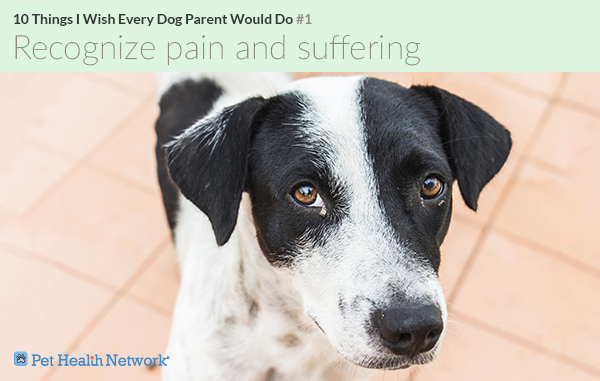 Every year, countless dogs die because they did not receive basic, effective, affordable preventive care. 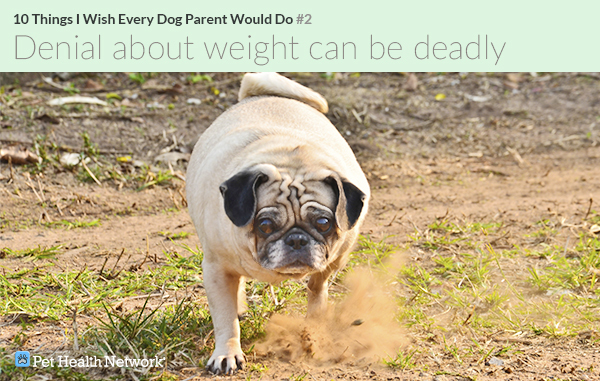 When you realize it’s time for your dog to lose weight, be sure to create a plan with your veterinarian. Many dog guardians may not realize that when you put your overweight dog on a “light” diet, it is next to impossible to make him lose weight effectively. So many make the mistake of unknowingly restricting dogs too much by cutting the amount of food down significantly. We would rather have you trust us, and feed a diet that was made specifically for weight loss. It will have fewer calories, may have more fiber to fill the stomach, and will have all of the nutrients and vitamins required. And it works more consistently when the rules are followed. At the very least let’s review the diet together. Veterinarians are trained to provide care “from the cradle to the grave.” Veterinarians do truly want what's best for you and your dog. (Please) Help us help you.